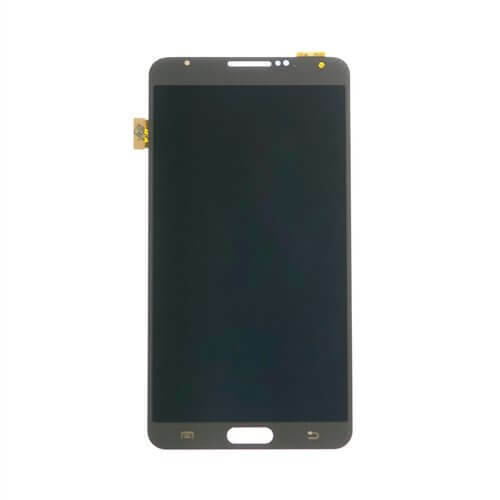 LCD Screen & Digitizer Assembly, Black, for Samsung Galaxy Note 3 N900, No Frame No Logo. Requires removal and replacement of original frame. Experience with repair recommended. 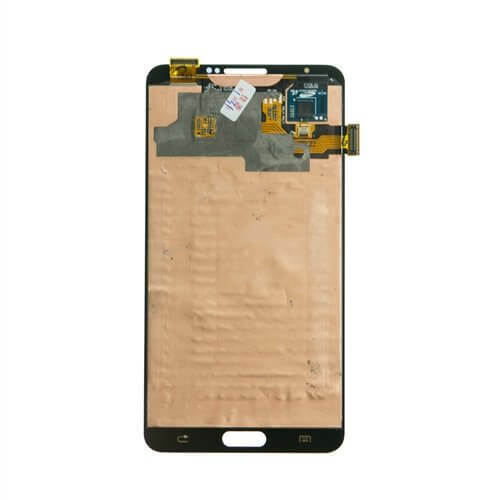 If you are in search of a replacement LCD assembly for the Samsung Galaxy Note 3, look no further in eTech Parts. We offer high quality wholesale parts for Samsung phones and tablets, including everything from LCD’s and buttons to flex cables and batteries. 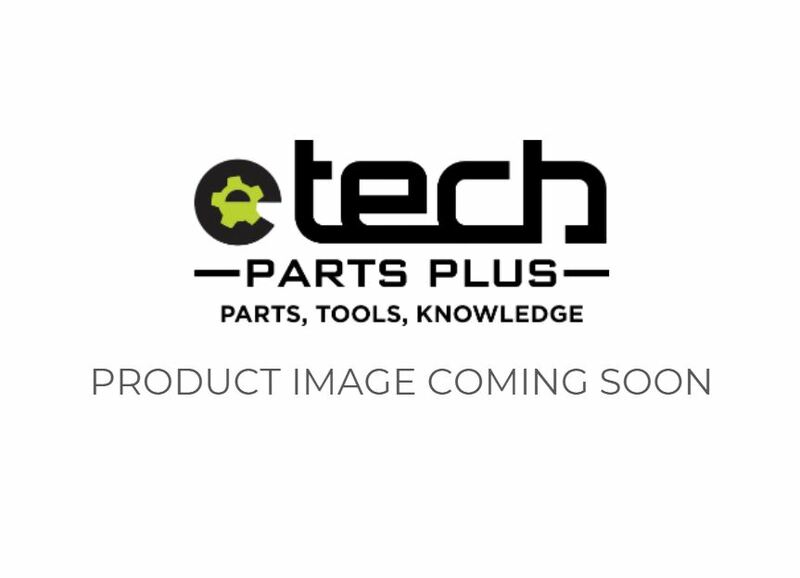 Whether you need to fix a broken Galaxy screen or replace a battery on a Samsung tablet, we’ve got you covered.